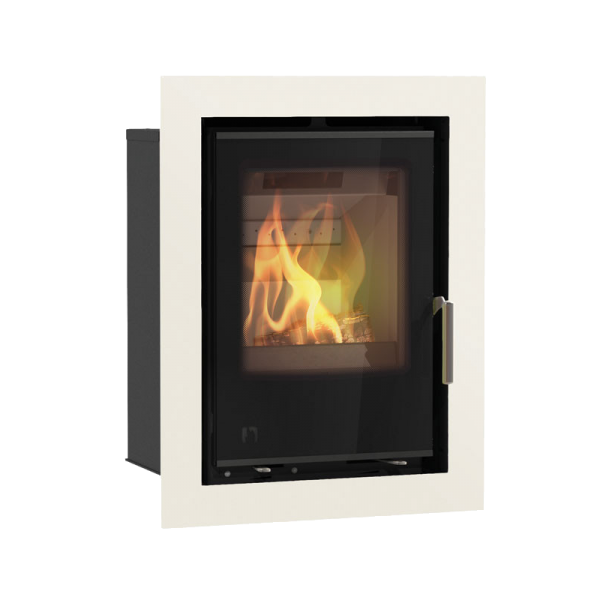 The newly improved, sleek and cutting-edge design of the i Series makes these cassette stoves perfect for the modern, energy-conscious home. 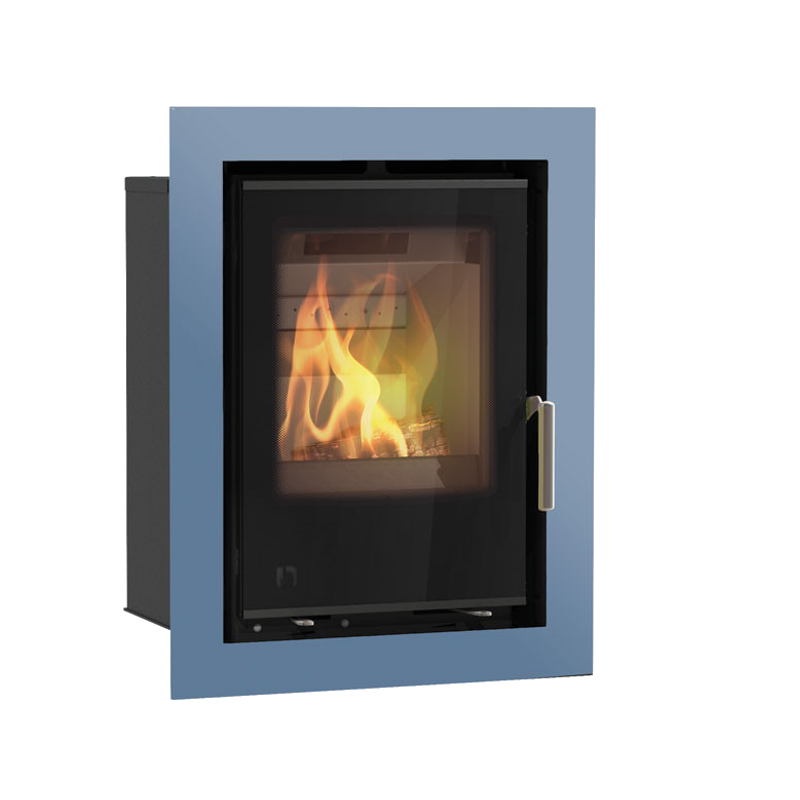 Complete with full glass door, heat convection system and easy-to-use controls, the i Series makes the most from your fuel. 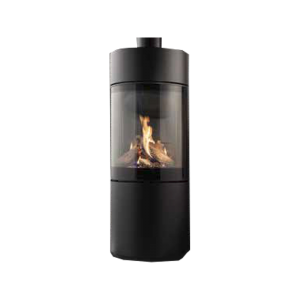 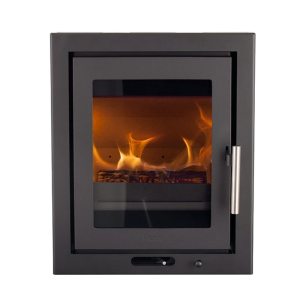 Our range of colour finishes will ensure your i Series stove fits perfectly into your home, whilst the internal pre-heated airwash system keeps your glass clean for a warming view of the fire. 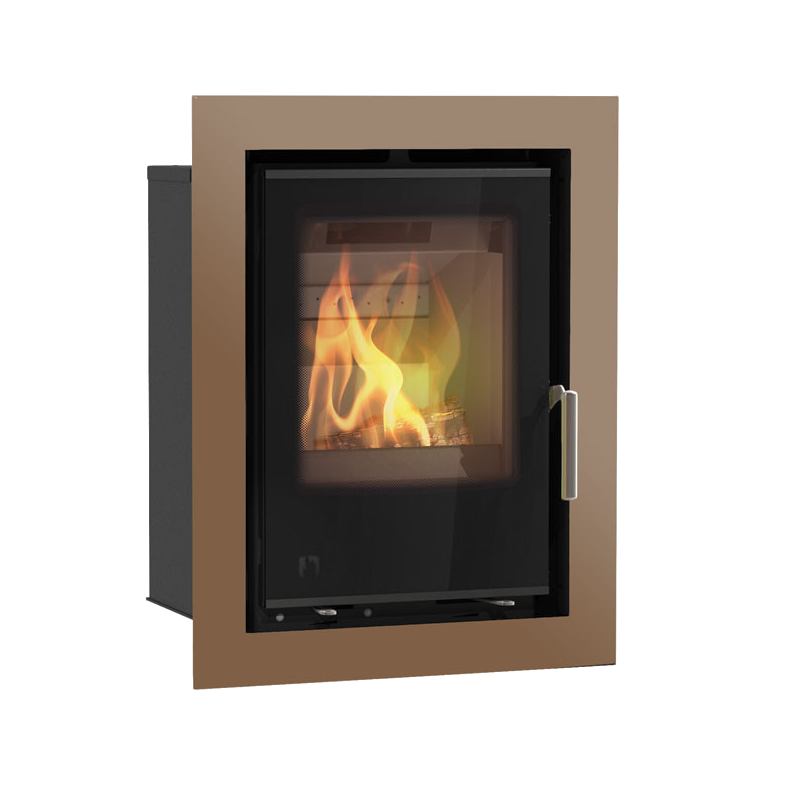 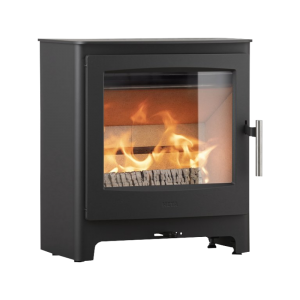 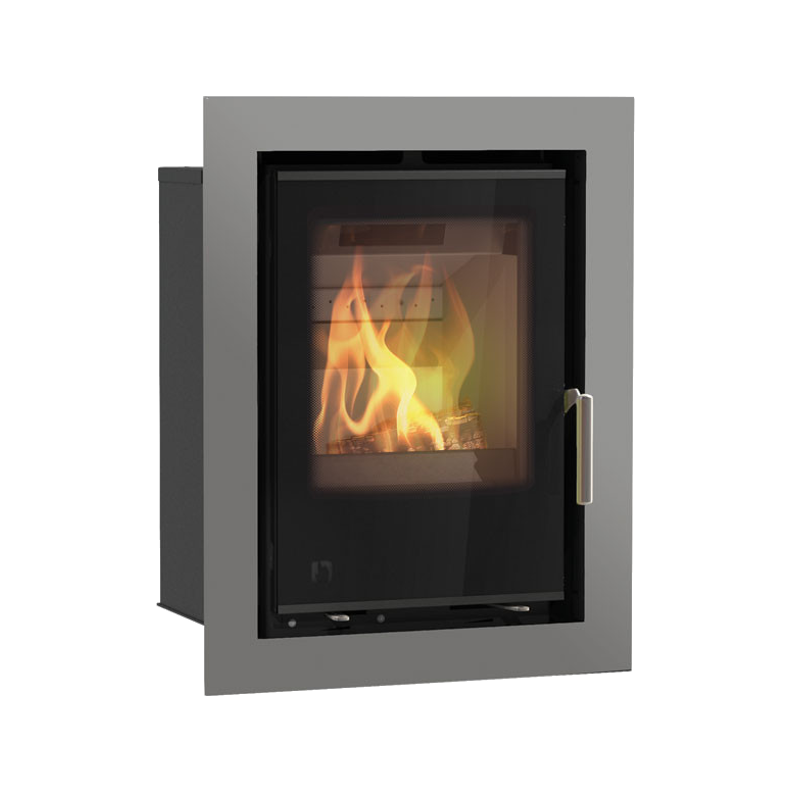 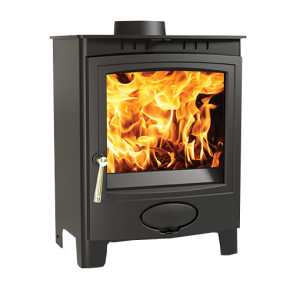 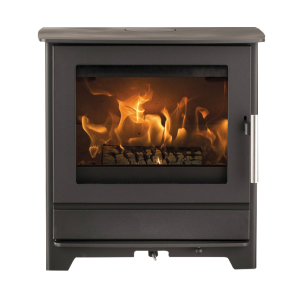 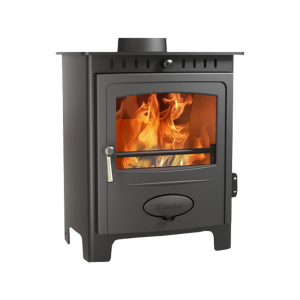 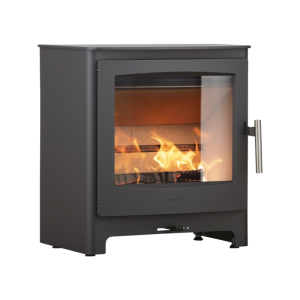 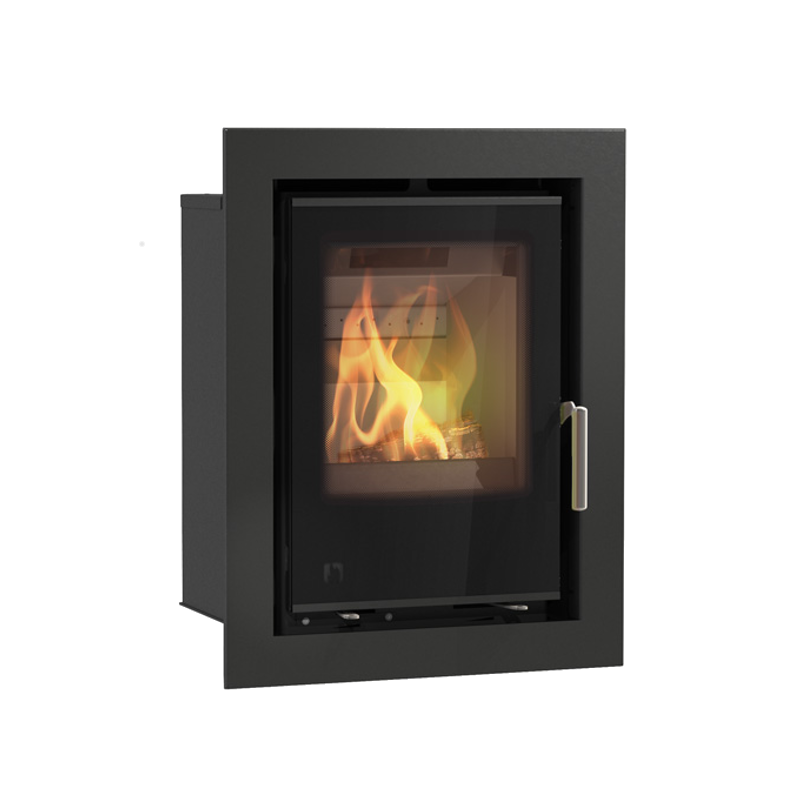 The Arada i400 cassette is the middle sized stove of the i400’s. 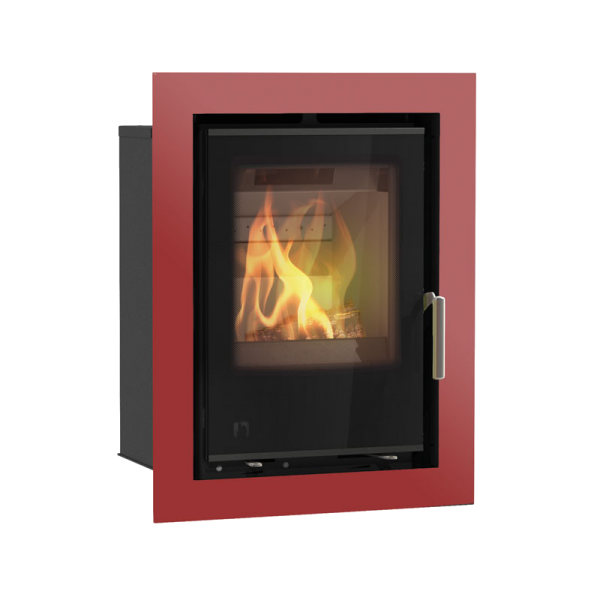 The Door fronts and outer frames are also available in a choice of 7 colours. Which only adds to making the i series a popular contemporary choice, that fits perfectly into any home. 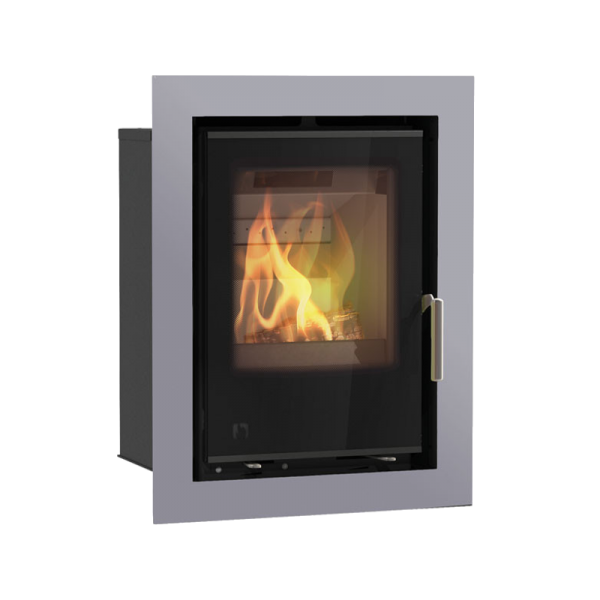 Defra Approved.